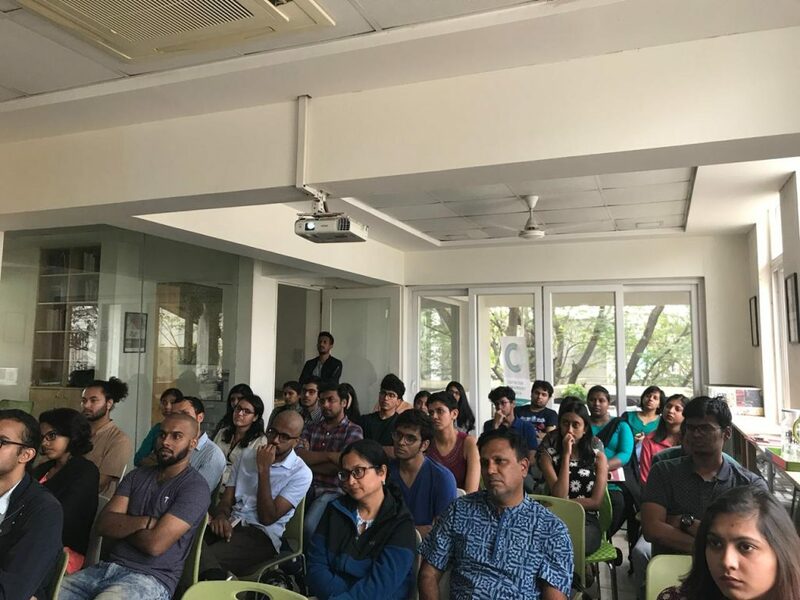 On Republic Day 2019, the Centre for Law and Policy Research in association with The Students’ Outpost organised a film screening and discussion around “The Advocate” (Part 1), directed by Deepa Dhanraj. The film documents “the remarkable contribution of K.G. Kannabiran in challenging the Indian State to uphold the rule of law in institutions of governance, justice and political praxis” (Magic Lantern Films). K.G. Kannabiran co-founded the People’s Union for Civil Liberties and is well known for his work on protecting the human rights of political dissidents and prisoners. The documentary begins with Kannabiran’s role in peace talks with the Naxal groups and the government in Guntur, Andhra Pradesh. It chronicles his deep involvement, as a human rights defender, in the 1967-70’s communist peasants struggle to reclaim tribal rights. He challenged various human rights violations in court and through various government channels. According to him, the Constitution does not confer fundamental rights, instead, it confirms the fundamental rights which are inherent to human beings. The film screening was followed by a discussion led by Kishor Govinda, Assistant Professor, St. Johns Research Institute, Bangalore. 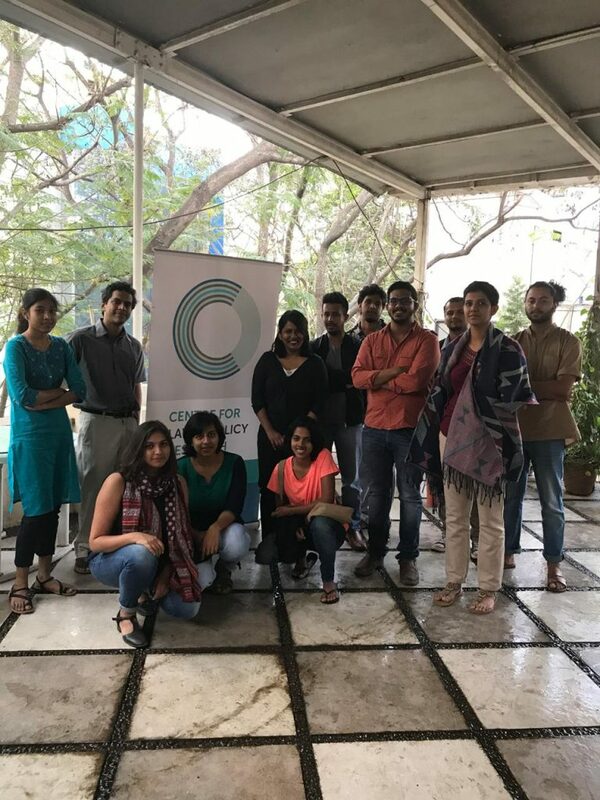 Kishor contextualised the documentary within the larger civil liberties movement in contemporary India and talked about the activists who were recently arrested in relation to Bhima-Koregaon violence. Kishor argued that the civil liberties movement spearheaded by Kannabiran and his contemporaries were critical in foregrounding the rights of prisoners and this is one of the main reasons for the status of prisoner rights in Andhra Pradesh being better than its southern neighbouring states. The event ended with members of the audience discussing various issues and events that the documentary touched upon.